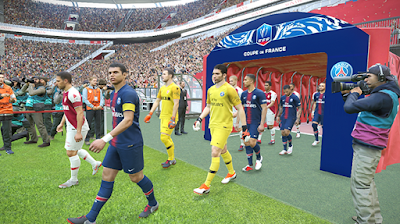 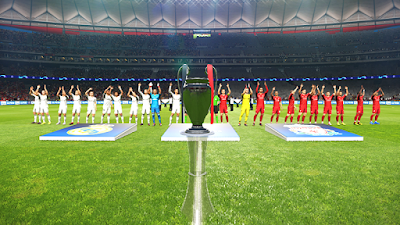 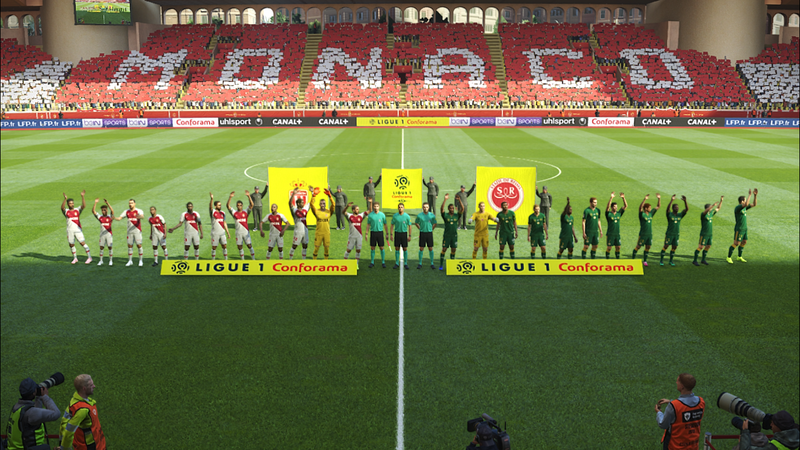 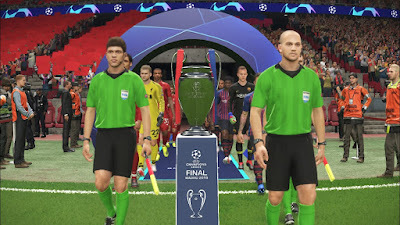 EvoSwitcher 2019 is an amazing tool by Ginda01 & MjTs-140914 for PES 2019 PC. 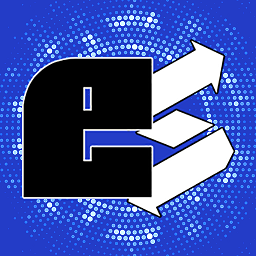 With EvoSwitcher 2019 you can get all mods in one such as trophy pack, entrance, scoreboards, anthem, winner celebration and more. 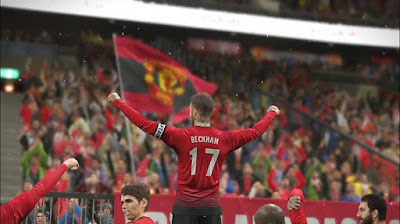 You can also add your favorite mods to PES 2019 EvoSwitcher 2019 by Ginda01 & MjTs-140914 aswell !